Life in the construction industry would be so easy if everything was a standard profile and size, wouldn’t it? But when you’re dealing with roof flashings and capping features it’s never that simple. There are old buildings with non-standard features and new constructions with unique architectural designs, as well as specific requirements for one-off jobs. 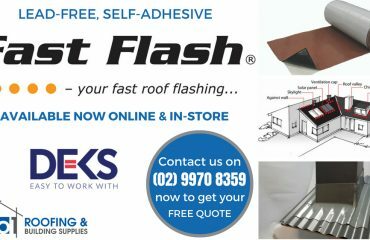 For these you need someone with the capability to produce custom flashing's and capping’s in a vast range of materials easily, accurately, and without the fuss. See video demonstration of how the Variobend works! No1. 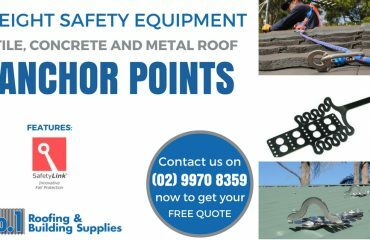 Roofing and Building Supplies are proud to announce the arrival of the latest high-tech metal bending and shaping equipment from Germany. 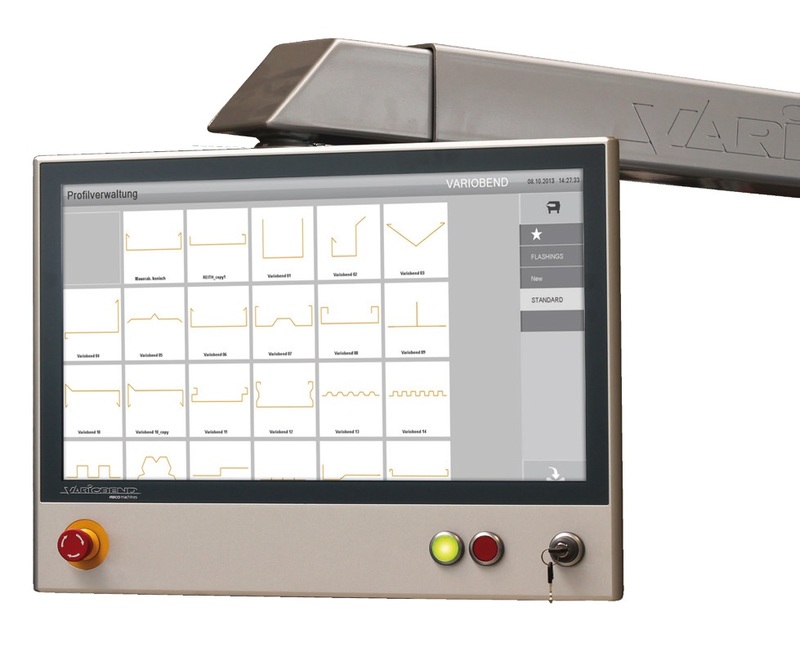 The Variobend Double Apron Bender from ASCO GmbH combines the latest high-tech software with German precision engineering. 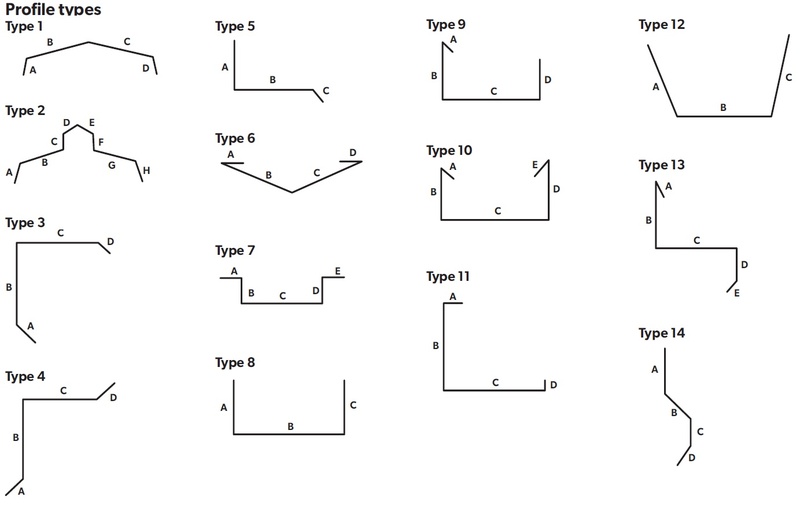 What Can The Variobend Do? 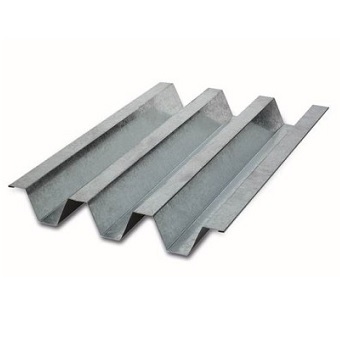 The Variobend is able to create almost any profile metal flashing you require with extraordinary precision and a speed that is unequalled on the market today. Thanks to the innovative Variobend technology we can now bend metal sheets up to 8.64 metres in length and up to 2mm material thickness. A bending arm working range of up to 270° means that custom shaped flashings of almost any design up to 8.64 metres in length are a breeze. 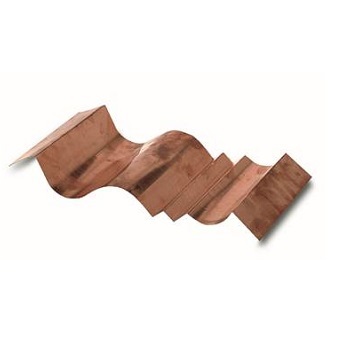 Pair this with a wide range of materials and your imagination is your only limitation. Extremely complex angle variations and configurations are no problem for the Variobend. 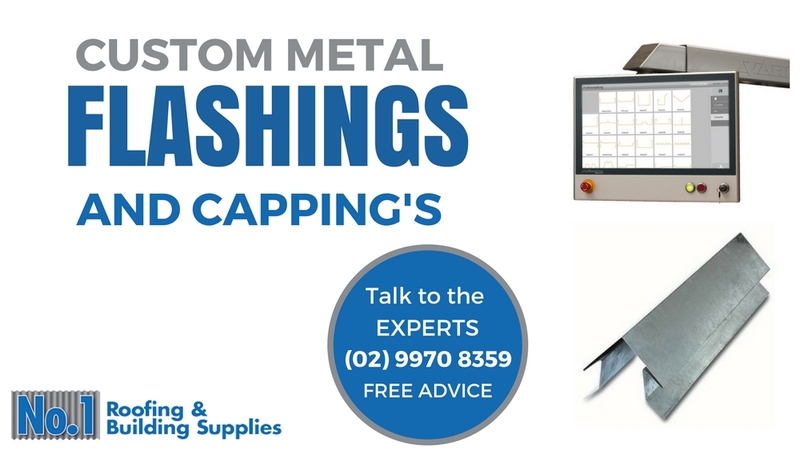 The accuracy of custom shaping and profiling is further enhanced with the innovative clamping bar system that prevents sheet movement during clamping operations. The clever automated flipping arm speeds up production by removing the time consuming and heavy work of manually rotating sheets. What Materials Can Be Custom Shaped? 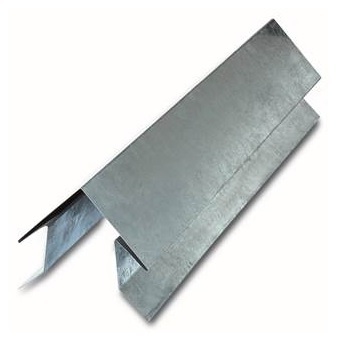 In simple terms: we can quickly and easily produce any profile or custom shaped metal flashing you require. 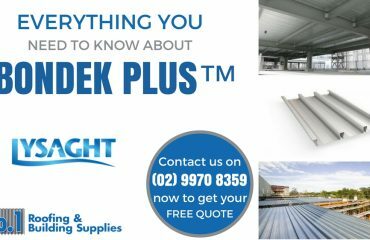 Example Non-Standard Roof Flashing, Capping and Gutters? See below for some example non-standard flashings, cappings and gutters. 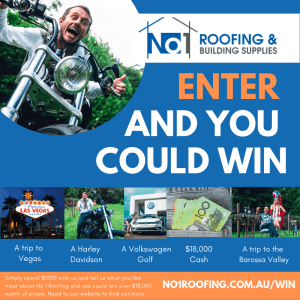 Please consult with your local No1 Roofing and Building Supplies store for more details.